Heather has been an Accounting Assistant with MHBC since 2000. Heather provides accounting support for all of the offices. 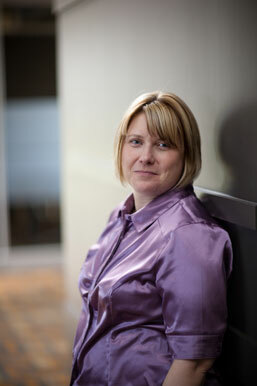 Heather received her Bachelor of Arts (English) from the University of Guelph in 1992.